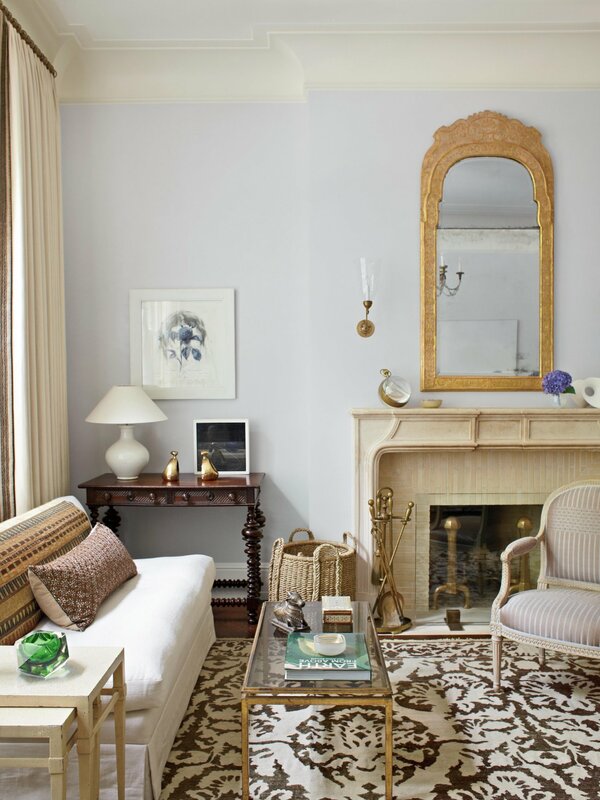 In Pursuit of Beauty (Rizzoli) is the first book to showcase Timothy Whealon’s interiors, from an airy New York penthouse to a gracious Mediterranean-style villa, to a casual beach cottage. 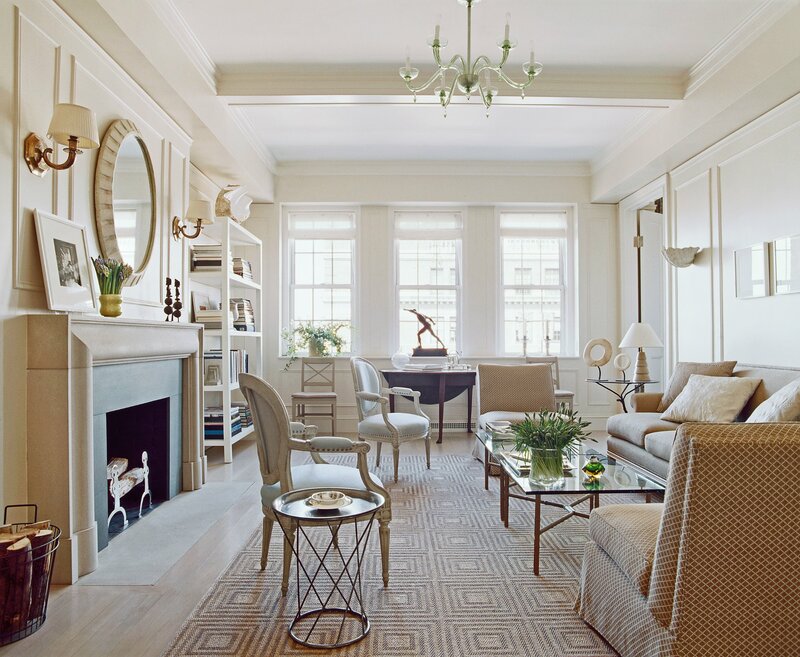 Whether urban or rural, grand or intimate, each project exhibits classicism alongside comfort, careful attention to detail, and undeniable appeal. Many of the projects included have been newly photographed for this book, and each is a testament to Timothy’s exquisite taste and understanding of how people live today. 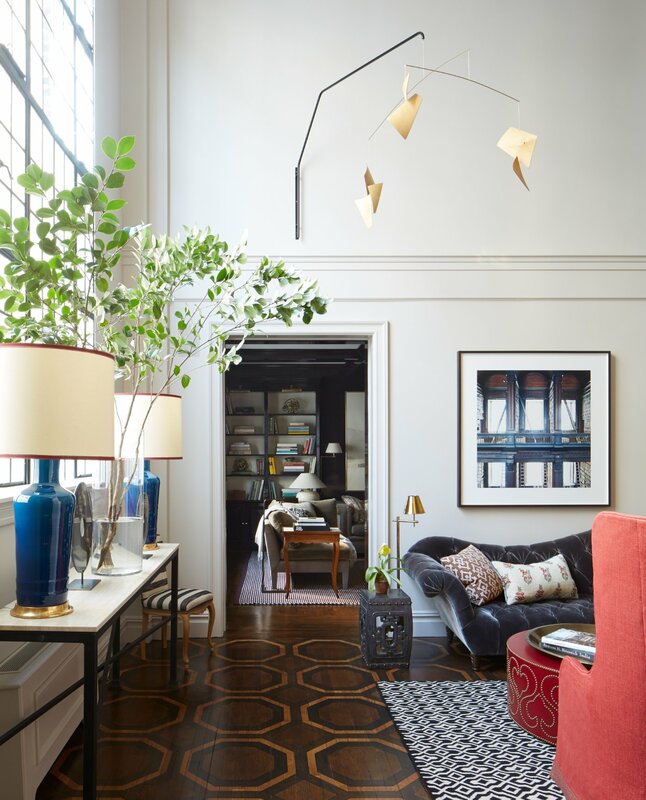 With a European’s reverence for history, a New Yorker’s need to stay on the cutting edge, and a Midwesterner’s sense of practicality, Timothy strives to create rooms that have a sense of harmony and comfort. Timothy doesn’t believe in interiors that look “decorated,” as if everything has been done at once. 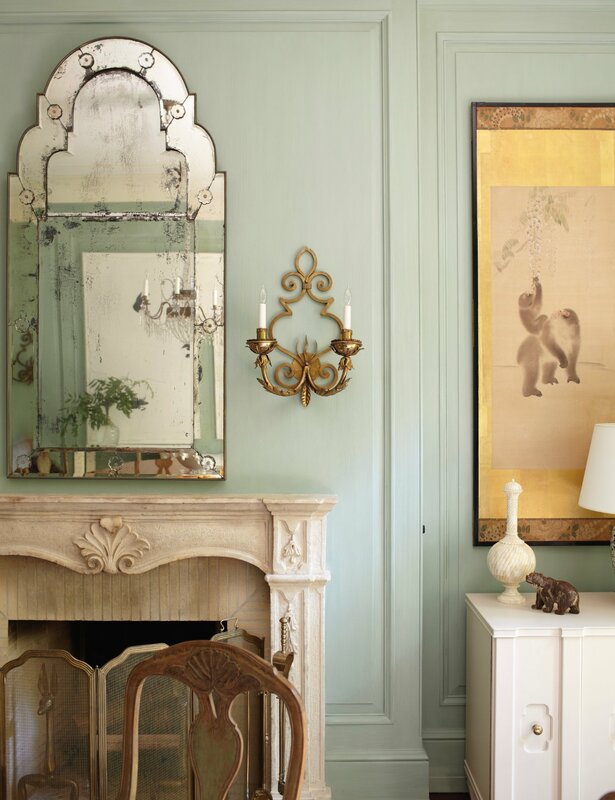 Rather, he layers items from different periods and cultures, artfully mixing the high and low. This is one for the bookshelf. 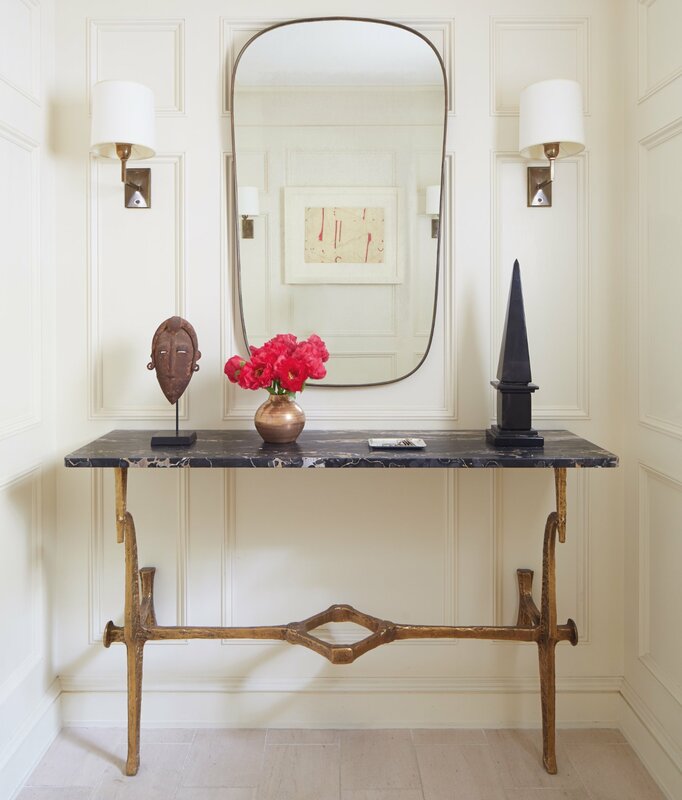 Take a look at the work of interior designer Timothy Whealon in a new monograph.